Thousands of fans will be wearing their best orange and black as they head down to BC Place this evening to party with the Grey Cup champion BC Lions. 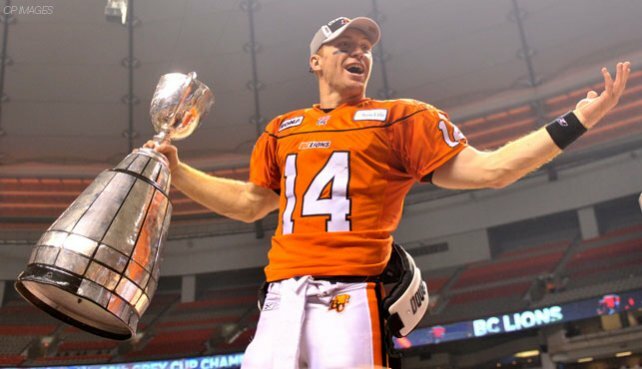 The trophy will be there, as will players like Grey Cup MVP Travis Lulay, kicker Paul McCallum, and Geroy Simon. The gates open at 5 p.m. The event runs from 6 to 8 p.m.